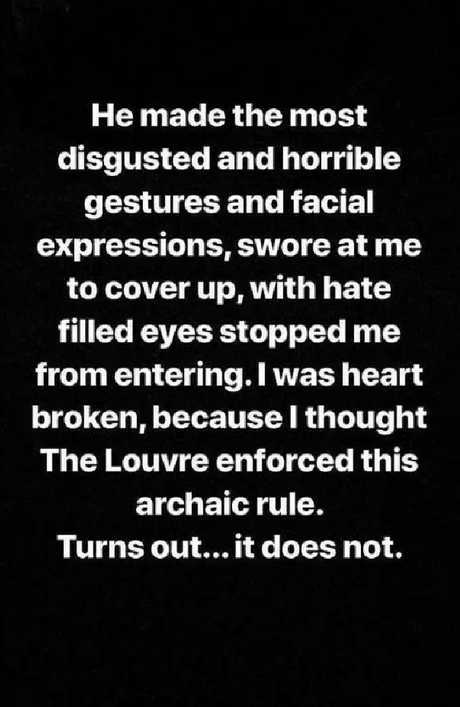 A "HEARTBROKEN" Aussie blogger claims she was denied access to the Louvre gallery in Paris because her dress was too revealing. Newsha Syeah says a security guard on the door turned her away after making "disgusted and horrible gestures" before telling her to "cover up". She took to Instagram, where she has 231,000 followers, to vent her frustration after looking up the dress code online and posting a screenshot of a blogger's guide, which stipulates visitors can wear what they want. "Yesterday at the Louvre, I was stopped at the entrance by a guard for my outfit," she wrote on the since-expired Insta Story. "He made the most disgusted and horrible gestures and facial expressions, swore at me to cover up, with hate filled eyes stopped me entering. "I was heartbroken, because I thought the Louvre enforced this archaic rule. Turns out it does not." She toldThe Sunthat she's been to the Louvre before wearing a very similar outfit and had "no problem at all". 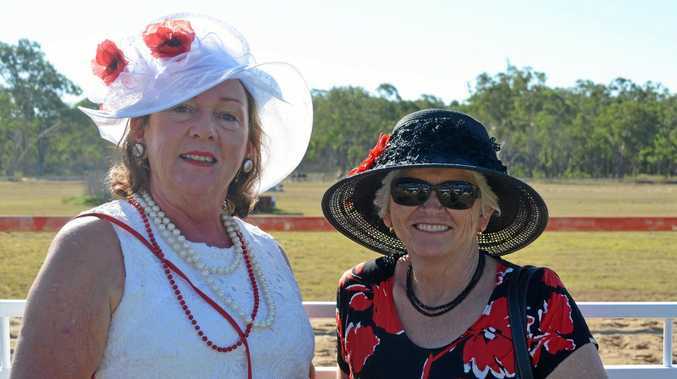 "This was definitely a personal prejudice," she said. 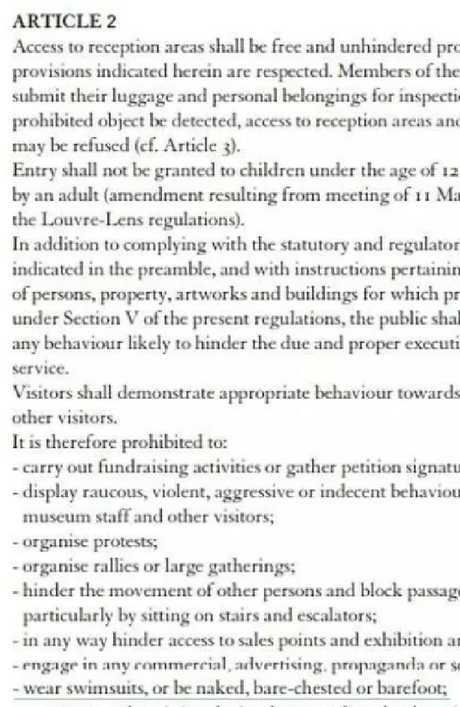 The Louvre website states that it is forbidden for visitors to wear "swimsuits or be naked, barefoot or bare-chested". Newsha's followers rushed to her defence and posted comments in praise of her outfit. "I'm sorry that happened. I think your outfit is the most beautiful thing. Biggest love," one wrote. Another shared her own experience, claiming: "When I visited The Louvre with my sister a few years ago we wore winter clothes with boots and we got denied entry by security for being 'under dressed'. "They were so rude about it too and cussed us out until we had no choice but to walk away feeling embarrassed. Your outfit is beautiful." And one wrote: "We are in the 21st century and there are still people that are hostile about what you're wearing and the way you wear it. I don't know what to say, only that I'm extremely speechless." Newsha told The Sun that the experience didn't ruin her time in Paris, adding that the city is "so beautiful that you can't stay upset for long". "I think the way to respect art is to enjoy it with your soul, your clothing has nothing to do with it," she said. "And the female body is celebrated in art so much, it would be ridiculous to be offended by it while working at a gallery. "We were welcomed warmly at Musée D'Orsay, so we were able to enjoy art the way we wanted to in the end!" 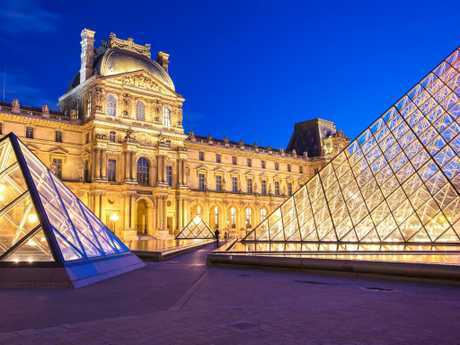 The Louvre is the world's biggest art museum and contains historic pieces including the Mona Lisa. This article was originally published inThe Sun and has been reproduced here with permission.